Protect the inner foam of your Snug Square from spills and soils. 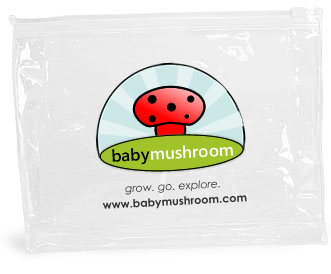 Our waterproof cover is made of non-toxic EVA, and is BPA and phthalates free. Simply insert your Snug Square’s inner foam into the waterproof cover. Remove excess air prior to fully closing zipper. Cover the foam and EVA cover with your plush fabric cover. Resume playing, tumbling, and snuggling! Our waterproof cover is available here. Get updates and special promotions!